PhysioLife Warrandyte (previously Warrandyte Manipulative Physiotherapy Centre) opened its doors in January 1991 by Paul Gilling as the sole physiotherapist. The clinic grew over the next few years to become a full time operation with Paul at the helm for 27 years before making a sea change in late 2017. Paul was joined by Rebecca Vander Jagt in 2008 who still currently consults. We are official partners of Run Warrandyte and the Upstream Challenge. 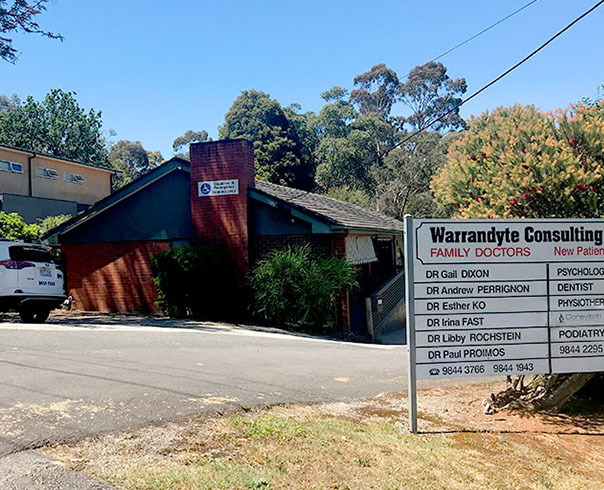 PhysioLife Warrandyte continues to have a strong community presence servicing Warrandyte and surrounding suburbs including Warranwood, Templestowe, Ringwood, Doncaster East, Park Orchards and Wonga Park.